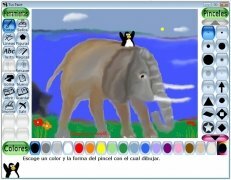 Tux Paint is a drawing software application focused on kids between the ages of 3 and 12. With Tux Paint, small children will be able to draw and color in using their imagination. Open source drawing software for kids. 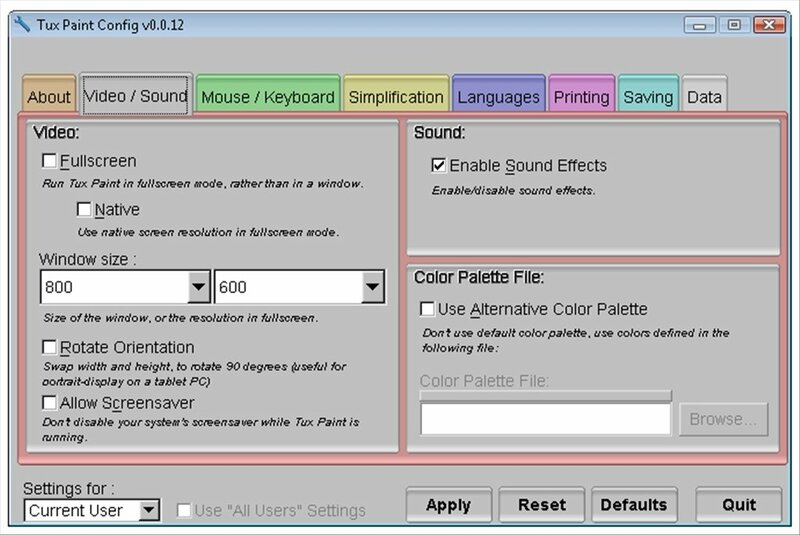 Due to the users it's focused on, Tux Paint is presented under an extremely simple interface loaded with large size icons. It includes a wide array of tools, which they will learn to use thanks to tutorials and advice presented by Tux, the program's mascot. 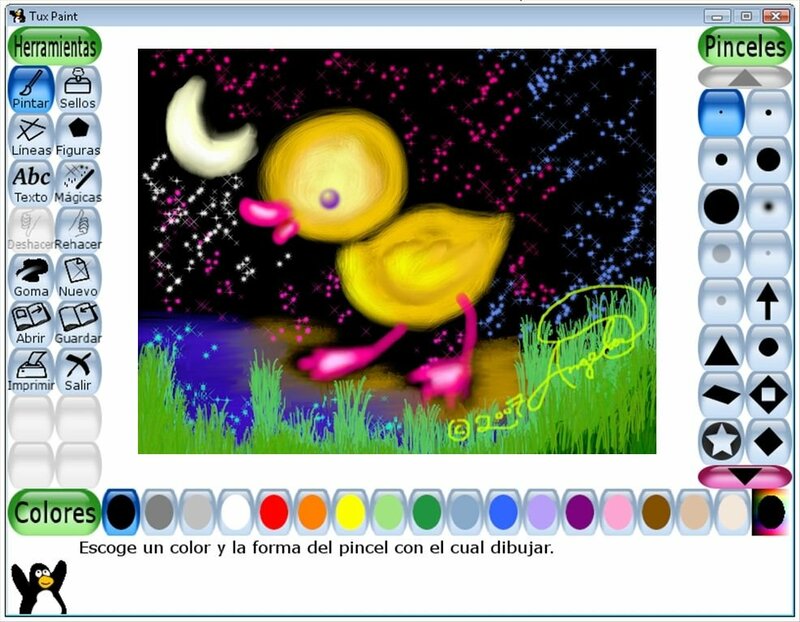 Drawing and coloring software for children between 3 and 12. Used in schools all over the world as a computer aided learning application. Launch the software in fullscreen mode. The development of the artistic skills of our children is very important for their education. 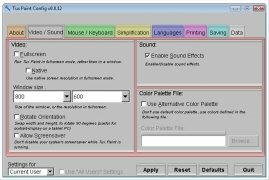 Programs like Tux Paint contribute decisively to this task. If you're a parent or tutor you don't have to worry, because Tux Paint has been designed with special care, as proven by the prizes it has received. Tools to delete or undo. 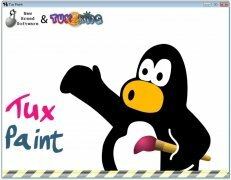 Download Tux Paint for free, a drawing program that is perfect for your children's education.